Take your barbershop to the next level with the bobile Barbershop Relationship Builder. If you are a barbershop owner, you probably know that a barbershop is not just a place for men to cut their hair and shave. It’s an escape from everyday life, a place to relax, have a good talk and upgrade your style. 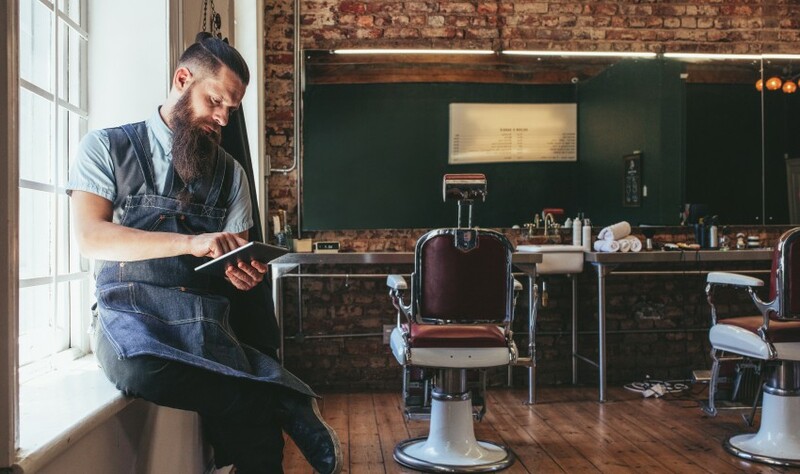 Whether you are a proprietor, partner or manager of a barbershop, you know that technology can make a difference in your customer experience and help grow your business, improve marketing and expand outreach. bobile’s Relationship creator for barber shops allows your clients to interact easily with your business, book appointments and stay in touch and gives you better control over data and client information, all from your mobile phone. What can our Relationship builder do for your barber shop? Unlike what you probably think, building autonomous Members Club doesn’t have to cost a fortune nor require hiring teams of professionals. You can do it all by yourself, using a friendly, intuitive and easy to use the platform. Use cool features such as online appointment booking, group schedules, punch passes, subscriptions, live chat with clients, coupons and sales updates, push notifications for appointment reminders and many more. You can easily track and store client information, link to social media accounts and offer your grooming products for sale on your very own virtual store, develop marketing tools and increase client loyalty through exclusive membership bonuses – all in one place, all at the reach of a finger. Fully customizable – choose the design and style and add features easily. Easy to use and doesn’t require programming experience. A personally branded Members Club which serves as a promotion tool. What next? Simply register for our service and start creating a different barbershop experience.